Interior 6 place Beige leather interior with matching trim. Brown carpet. 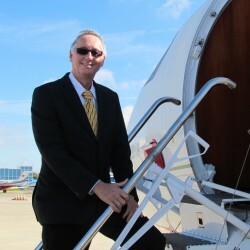 © Copyright 2012-2019 Flight Source International Inc.